Would you like to take a piece of Bremen home with you? 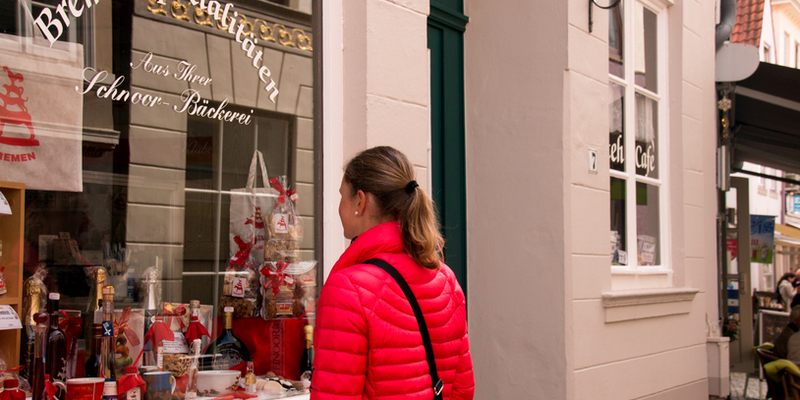 Or surprise your loved-ones with a little something from the Hanse city? Here are some tips for where you can find souvenirs that typify Bremen. The oldest coffee roasting house, that still roasts coffee in the traditional way, has been indulging taste-buds nationwide with its exclusive coffee specialties since 1930. 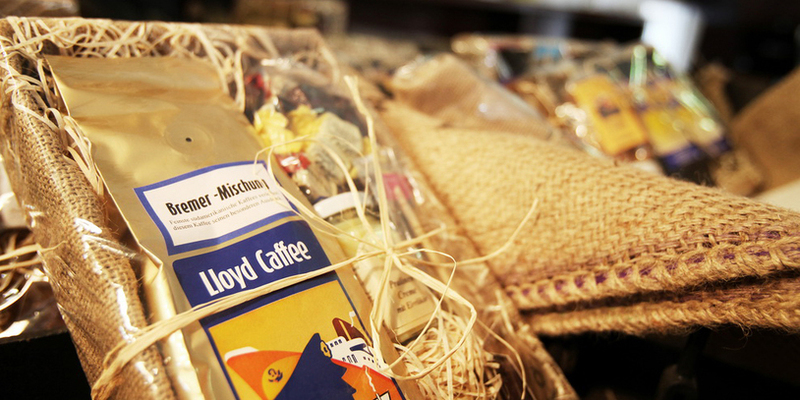 In the roasting stores in Holzhaften in Bremen and in Vegesack, you can purchase all their coffees and espressos as well and other specialties. Lloyd Rösterei-Laden. Those with a sweet-tooth will love chocolate from Hachez. The fine pralines and meltingly smooth chocolate, made from specially selected high-quality South America cocoa, can be purchased from the Hachez chocolate specialty store at Am Markt 1. 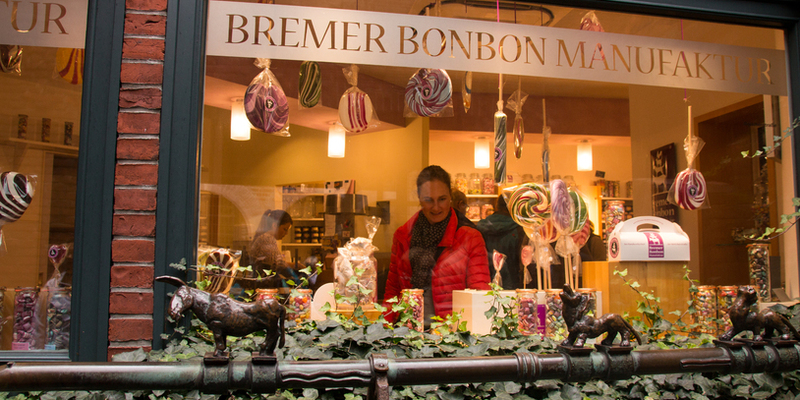 Since 2009, the Bremer Bonbon Manufaktur in the heart of the Böttcherstraße has been enticing the public with their delicious handmade treats and traditional handcraft. 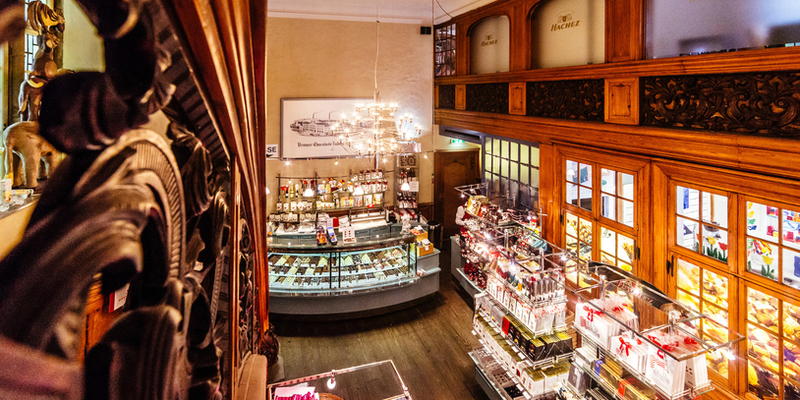 You can watch the confectioners at their work or sample over 100 different kinds of bonbons here. The bons bons are not only delicious, but beautiful to look at – lovingly created in so many different colors and forms. You’re a Werder fan or have one at home? 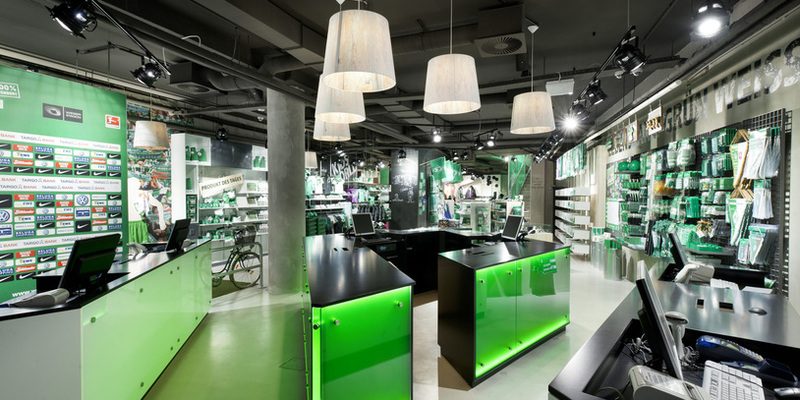 Then take the opportunity to check out the Werder Fan-Welt shop. At the east-curve of the Weser Stadium, more than 300 articles displayed over two shopping floors stand ready to make the Werder fan happy. 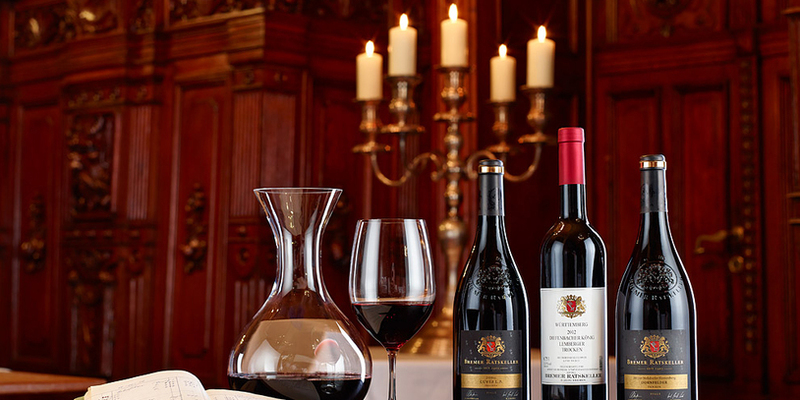 In vaults in Bremen’s Rathaus cellar – the Ratskeller – treasure from Germany’s wine history is stored. You can learn all about it on a guided tour. Buy some to enjoy at home at the wine store located just behind the statue of the Bremen Town Musicians, where you’ll find a carefully chosen selection of wines from the Ratskeller. Die älteste noch immer traditionell röstende Kaffeerösterei Bremens verwöhnt schon seit 1930 deutschlandweit die Gaumen mit exklusiven Kaffeespezialitäten. Am Markt 1 hat die Bremer Hachez Chocolade ein eigenes Schokoladen-Fachgeschäft. 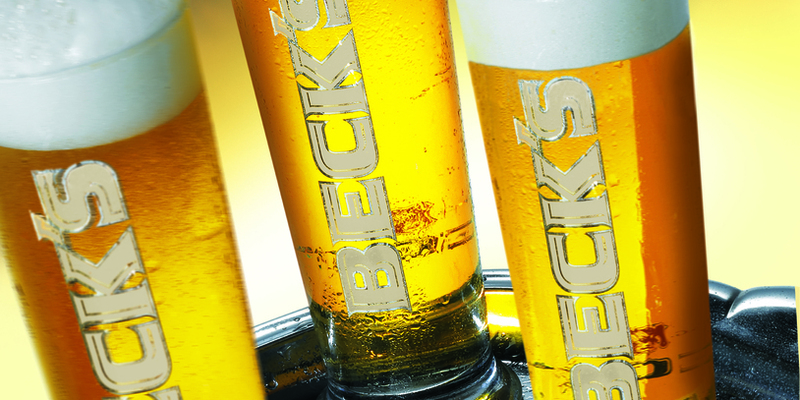 Genau so bekannt wie Bremen für seine Stadtmusikanten ist, ist es wohl auch für das weltberühmte Beck's-Bier. Seit 2009 lockt die Bremer Bonbon Manufaktur im Herzen der Böttcherstraße mit köstlichen hausgemachten Leckereien und traditionellem Handwerk. Hier locken typisch bremische Süßigkeiten wie Babbeler, Kaffeebrot, Schnoortaler, Schnoorkuller, Klaben oder Bremer Kluten. Ein feines Tröpfchen für Zuhause erhaltet ihr im Stadtweinverkauf gleich um die Ecke bei den Stadtmusikanten.